Not in the mood for face painting? 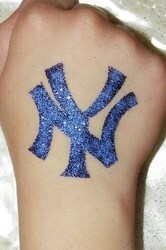 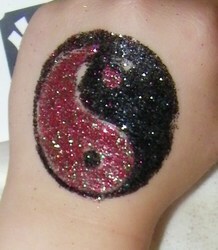 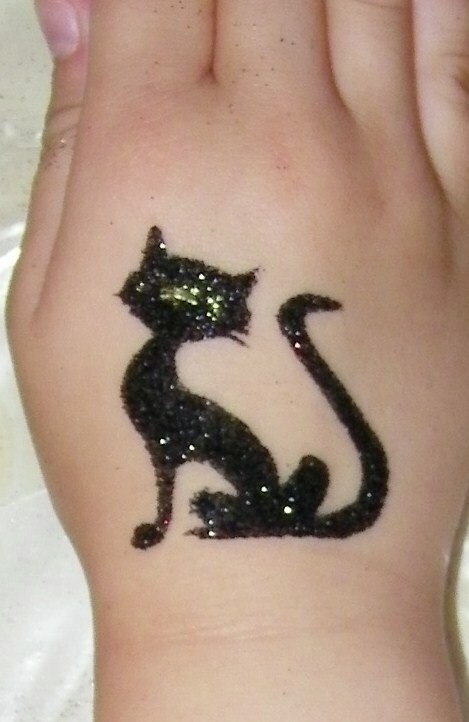 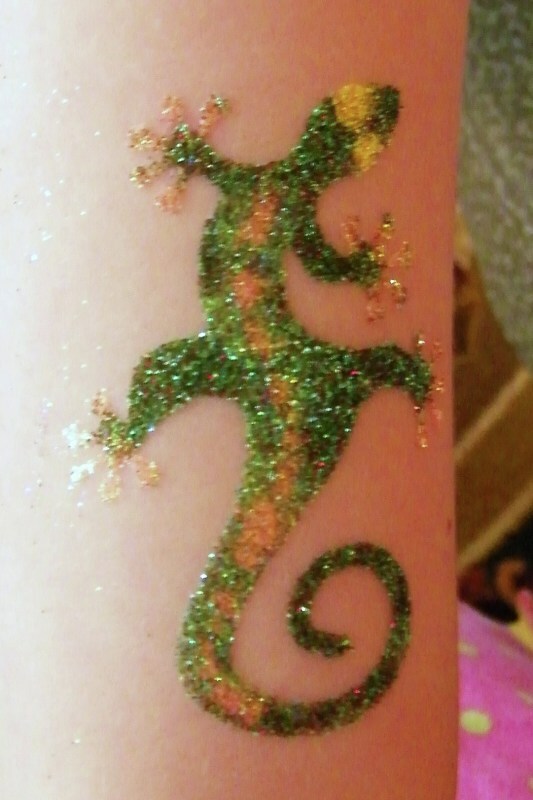 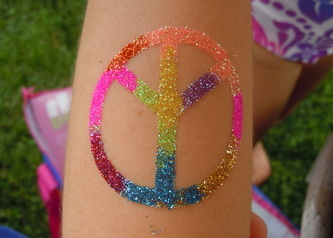 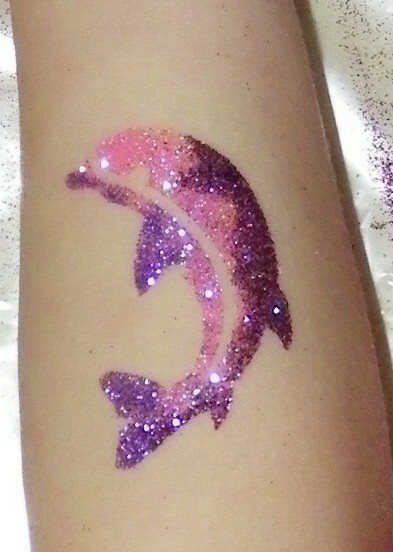 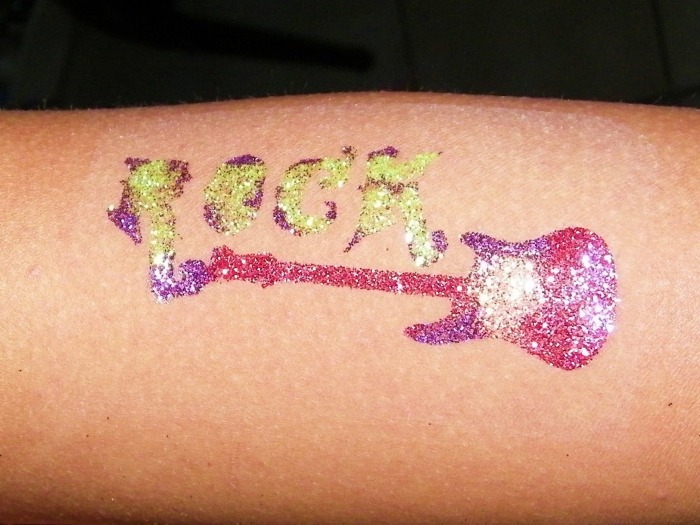 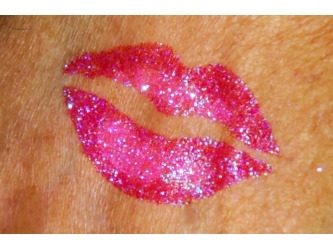 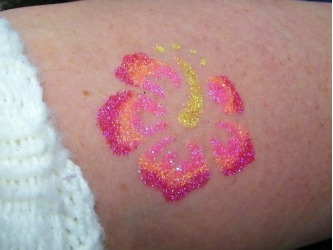 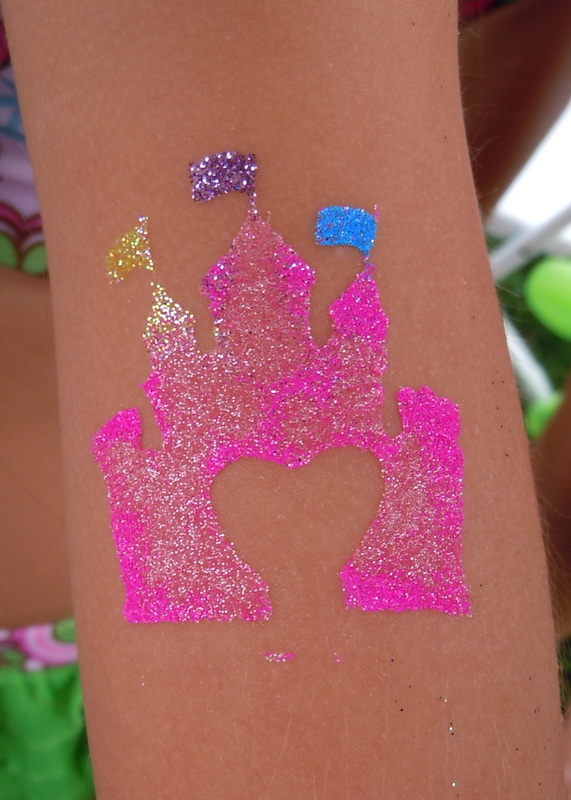 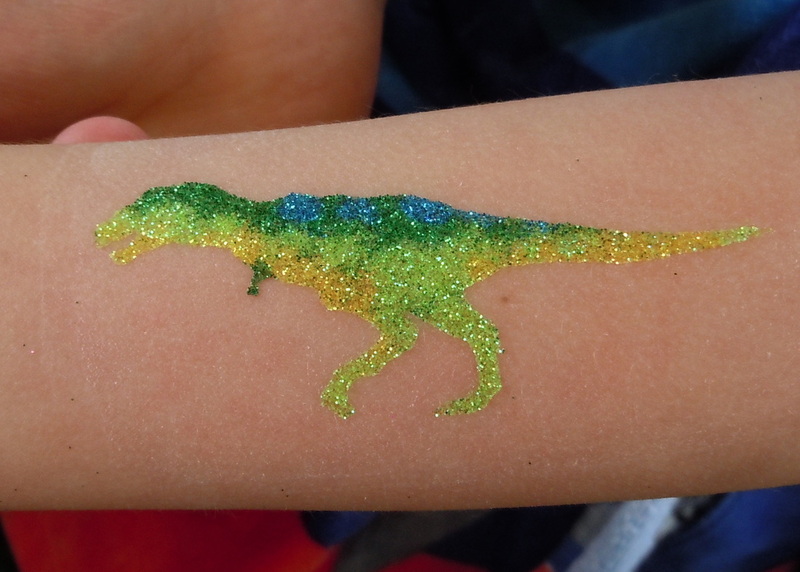 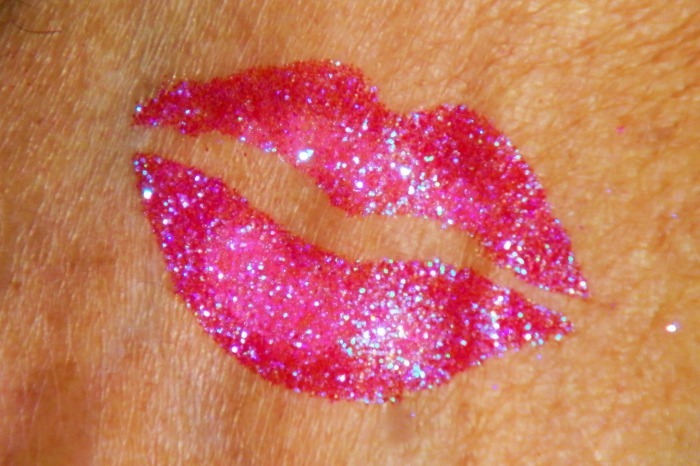 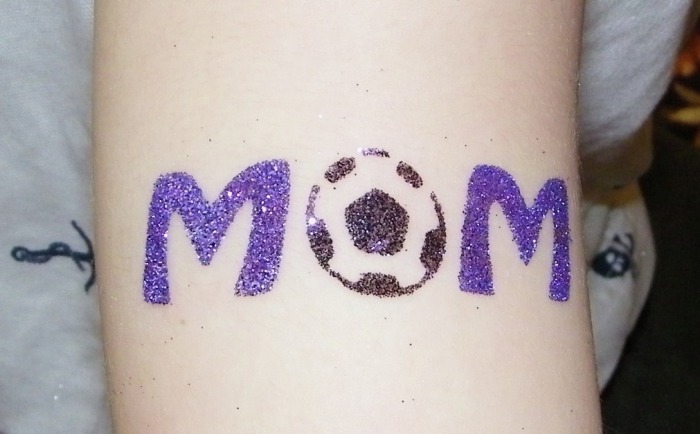 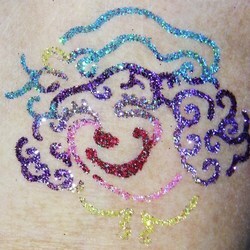 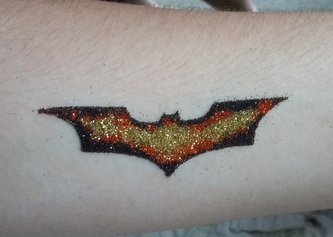 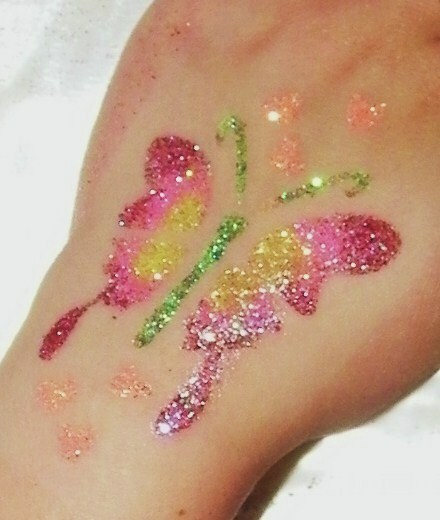 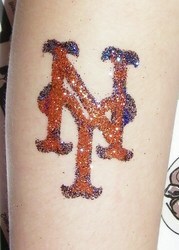 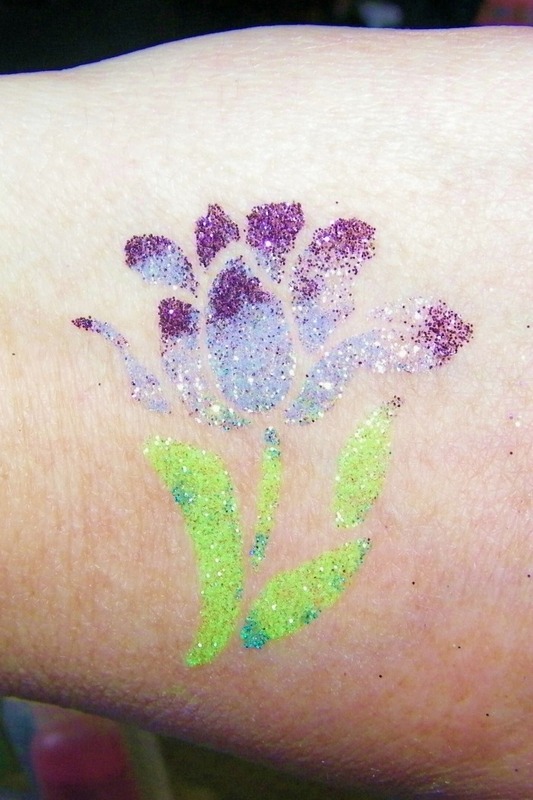 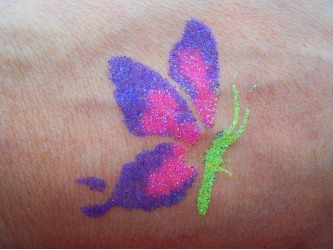 How about a glitter tattoo? 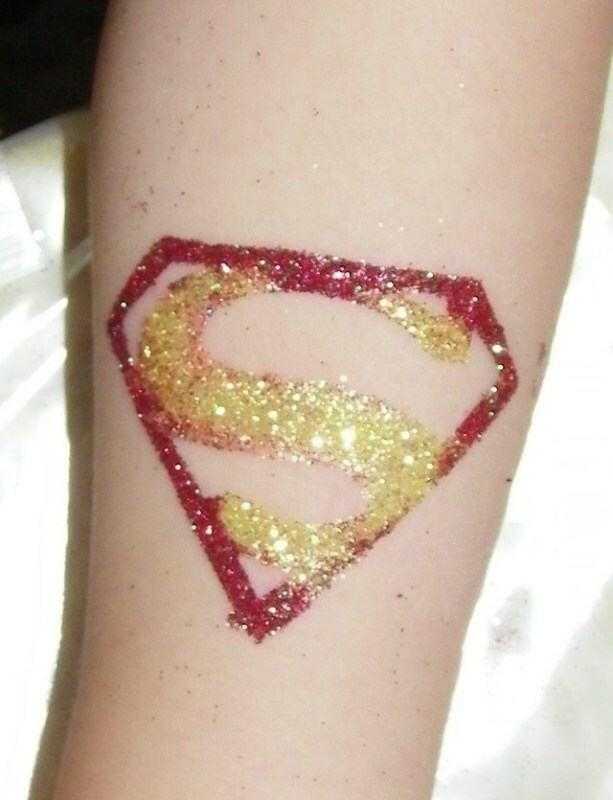 They're made with cosmetic grade glitter that is safe for the eyes but they are placed on the extremities and torso, are temporary and can last about 3 days with proper care. 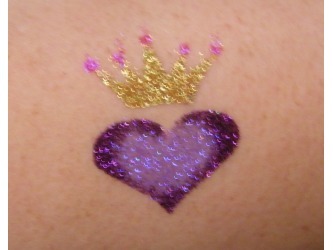 When you are ready to remove them you just use a little alcohol swab or baby oil. There are plenty of designs to choose from or we can freehand! 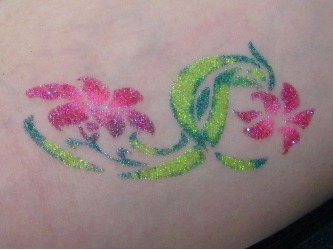 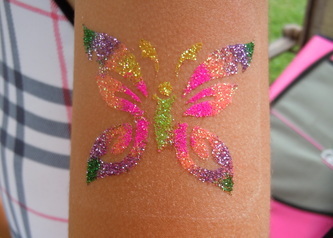 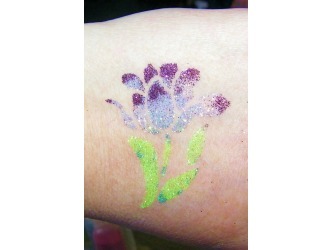 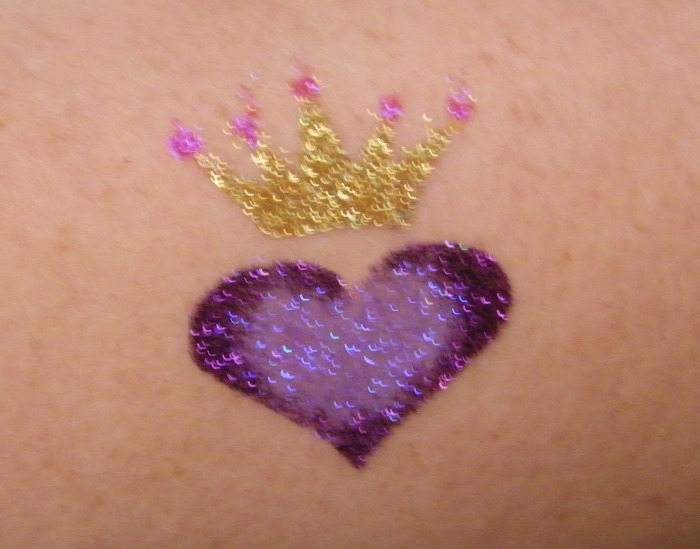 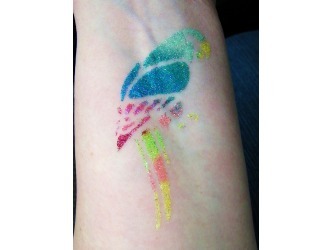 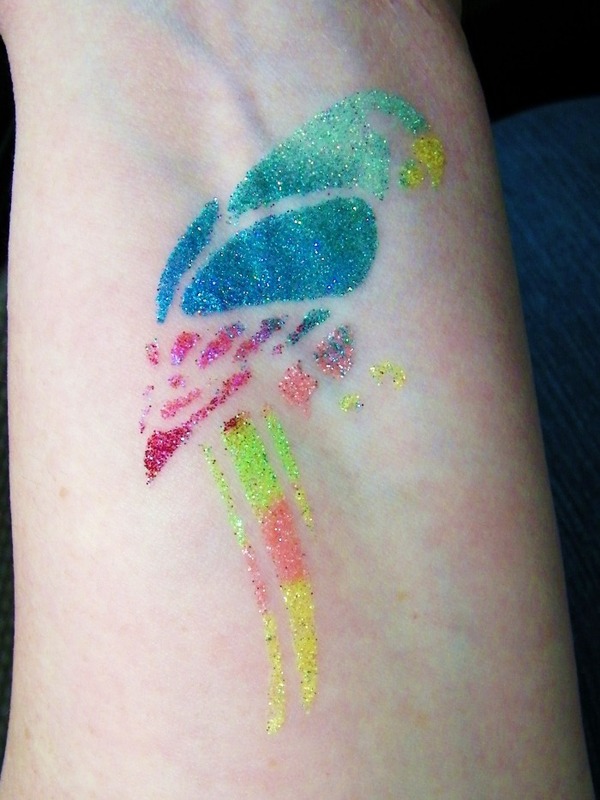 Airbrush tattoos are another great option with more design variations. And since they are water resistant you can jump in the pool for more fun!